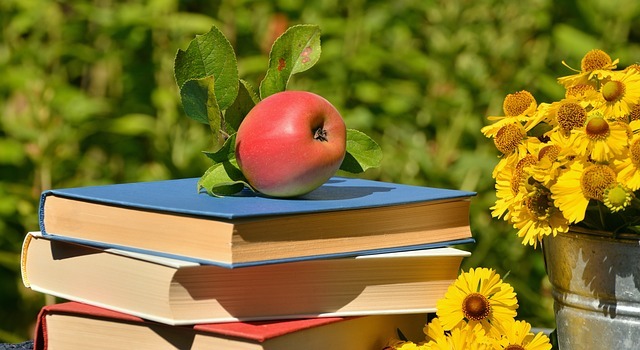 Spring into new titles at Hirsh Library! 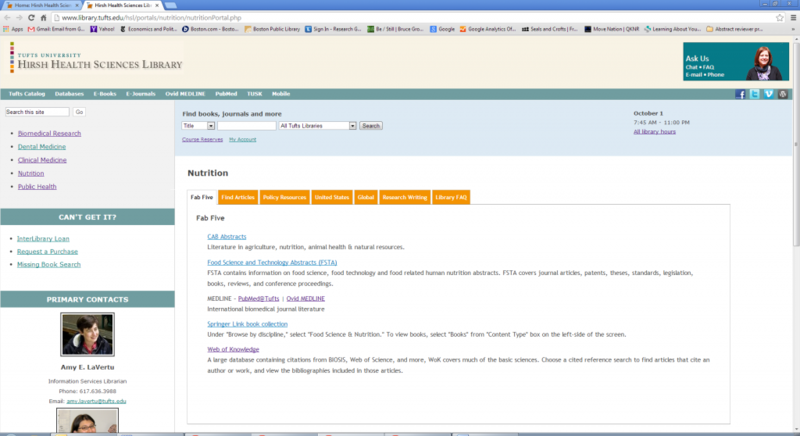 Since the new year, we’ve added a long list of books to our collection, including a great many new releases on nutrition. 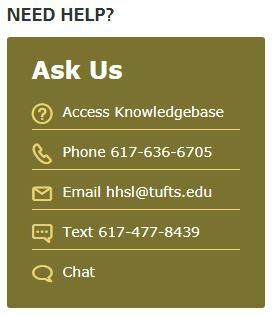 Be sure to check the NEW BOOKS display above the journal wall on the 4th floor in your travels, as they are rotated frequently. …and if you need to take a break from reading, here are two highly recommended films that have been added this month. As always, if there’s a book out there that you think the library should own, please let us know! Inspired by last week’s post about Healthy Oils, the crew at Hirsh Library is bringing a little Health to your Hanukkah (we are the Health Sciences Library after all). Now, Hanukkah is not the time to extoll the (debatable) virtues of a low-fat diet. How often do you get to actually CELEBRATE oil, anyway? But there are some opportunities to slip some nutritional powerhouses into your eight nights of deliciousness! Maybe you’re looking to cut down on all that brisket, or you’re looking for an excuse to break out the smoked or cured fish. Here’s an easy recipe for Bourbon Cured Salmon with Dill and Fennel from Sydney Kramer at The Crepes of Wrath. Curing the fish takes 72 hours, so if you get started now, you’ll be ready to feast by the Fifth Night! 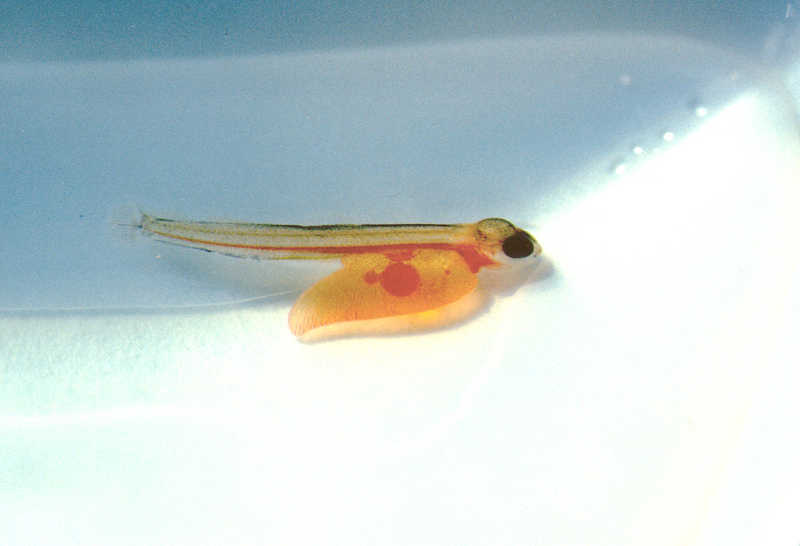 This little fella from Maine isn’t old enough for the Bourbon treatment… Photo of the Week – Atlantic Salmon Sac Fry by U.S. Fish and Wildlife Service – N0rtheast Region is licensed under CC BY 2.0. The Omega-3 fatty acids in salmon are the subject of research for treatment and prevention of everything from heart disease to depression, and you can read about past and ongoing research at the National Center for Complementary and Alternative Medicine. Is there a vegetarian joining you for a Hanukkah feast? You might want to try this spicy, comforting Chickpea Stew with Eggplants, Tomatoes, and Peppers, featuring harissa, the addictive North African chile paste. Most of us need to eat more vegetables anyway (check out USDA MyPlate for information about choosing a balanced diet), so make extra! And while I am loathe to mess with the perfection of a traditional potato latke, you can make a latke out of just about any vegetable. 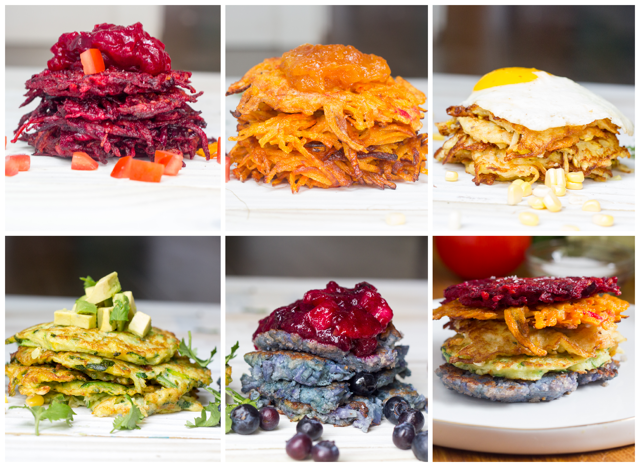 Check out Amy Kritzer’s gorgeous array of Rainbow Latkes (Beets! Sweet potato and carrot! Squash! Zucchini! Purple cauliflower!). Speaking of fruits and veggies, get an extra serving of fruit and fiber into those Dreidel-spinning chocoholics with Martha Stewart’s Apricot Gelt recipe. Finally, it’s Hanukkah, and I’m not a monster, so here’s the only sufganiyot (jelly doughnut) recipe you’ll ever need. 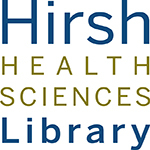 Wishing you a Happy and Healthy(-ish) Hanukkah from the Hirsh Health Sciences Library! 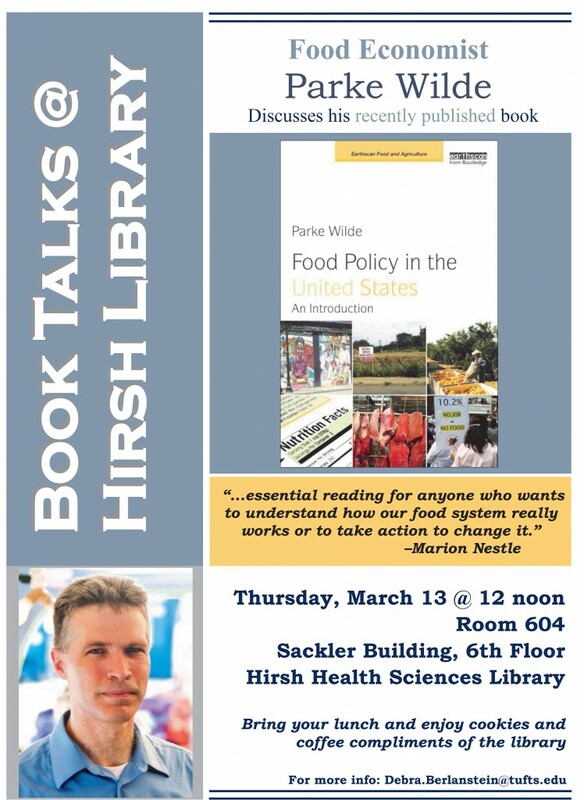 Join us Thursday, March 13th at noon in Room 604 at the Hirsh Health Sciences Library for a book talk with food policy expert and Friedman faculty member, Parke Wilde, Ph.D. Dr. Wilde’s research areas, which include the Supplemental Nutrition Assistance Program (SNAP) and food marketing to children, are at the heart of some the most debated issues in food politics today. 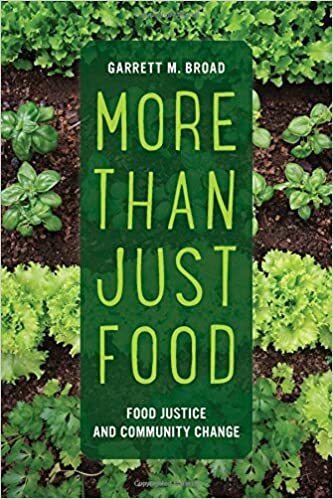 Dr. Wilde’s, Food Policy in the United States: An Introduction (Routledge/ Earthscan, 2013), is “…essential reading for anyone who wants to understand how our food system really works or to take action to change it” according to Marion Nestle (author of Food Politics and What to Eat). In addition, Dr. Wilde’s “U.S. Food Policy” blog (http://www.usfoodpolicy.blogspot.com/) is an essential resource for up-to-date news and commentary on the current state of food politics in America. Bring your lunch and enjoy cookies and coffee compliments of the library.